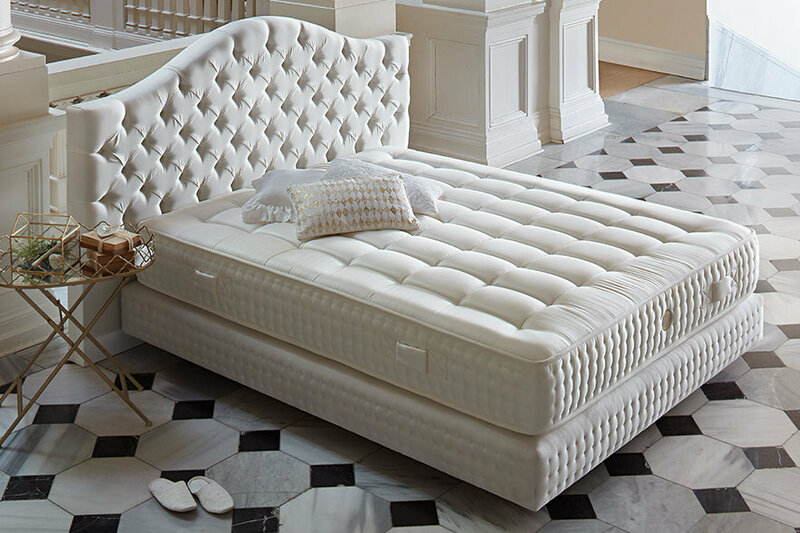 Delivery : The average is 5-14 business days. 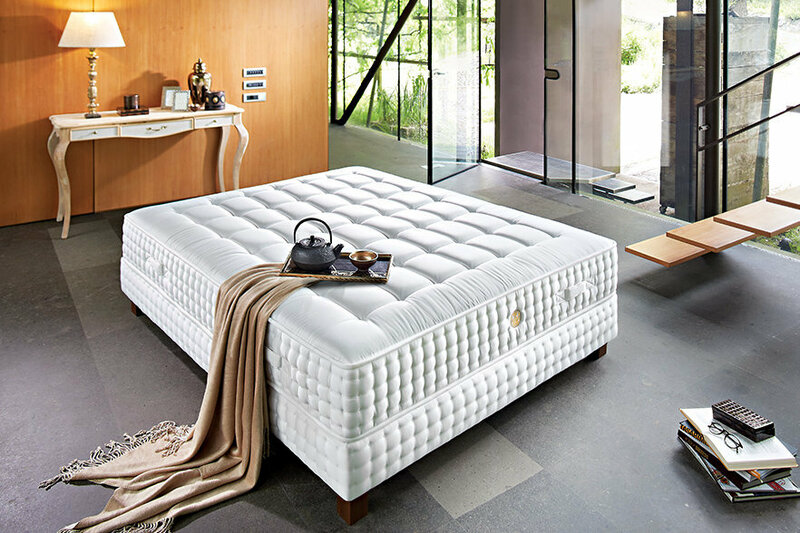 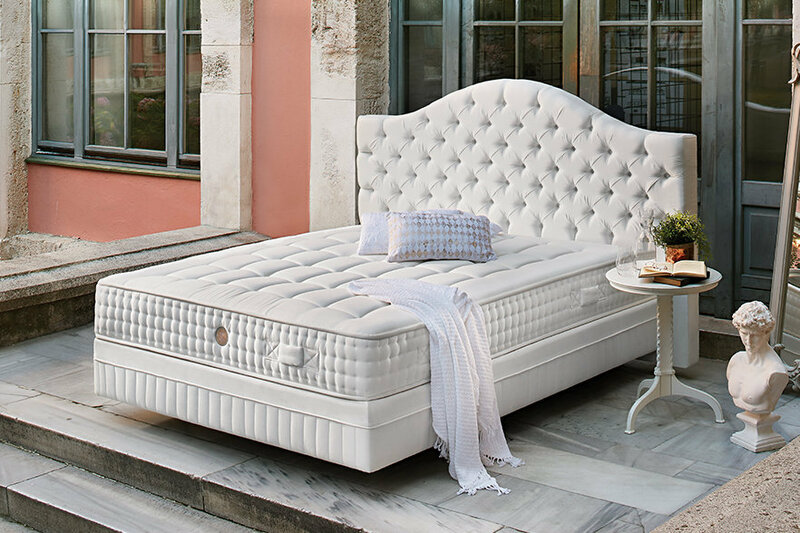 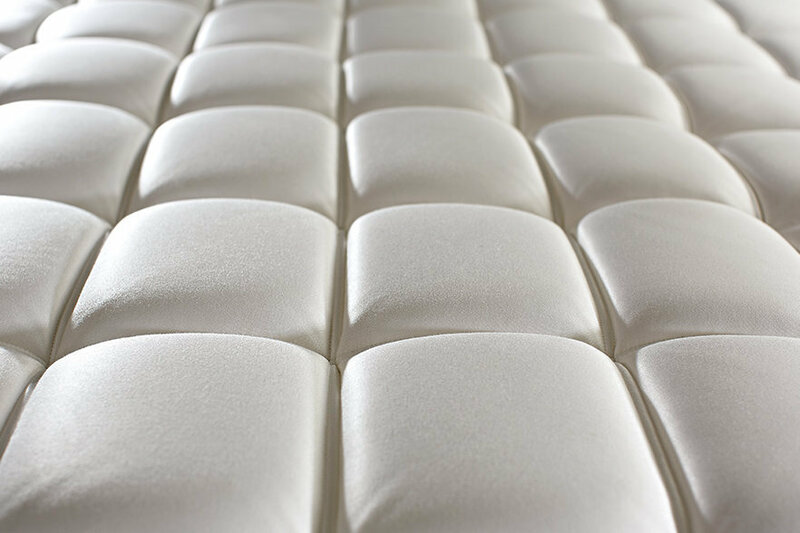 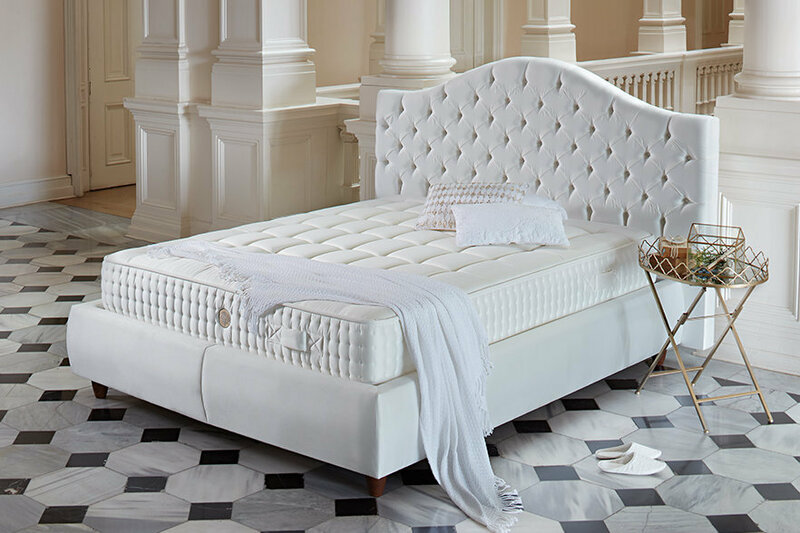 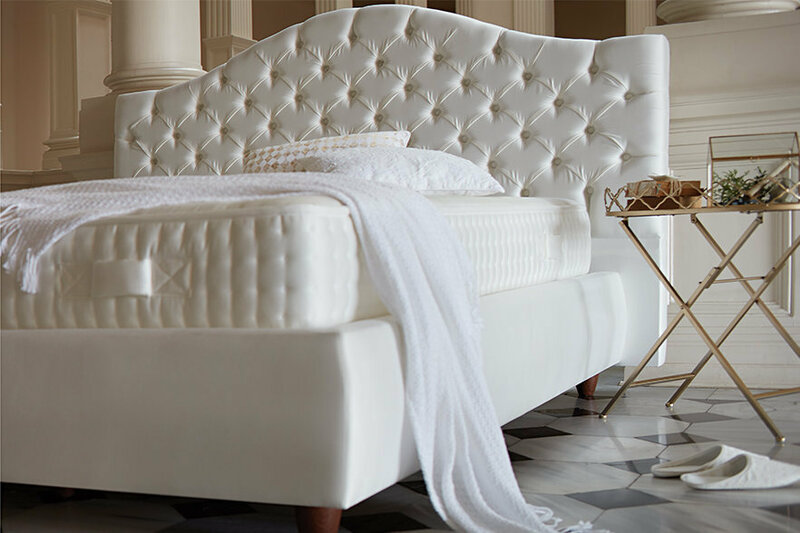 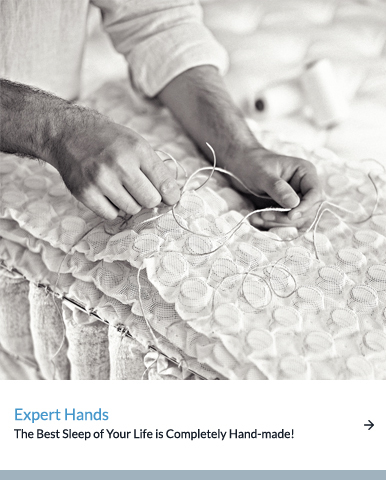 Yataş celebrates its mastery in quality sleep with the special hand-crafted King Master 10.000 mattress.Get ready to experience a unique sleep with the union of award-winning Posturflo HD and Hi-Low technologies and the comfort of 10.000 springs in a single mattress developed with Yataş expertise. 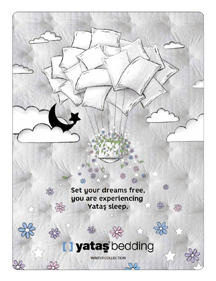 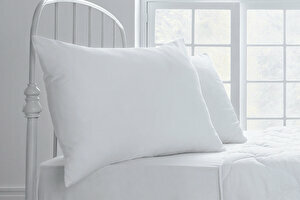 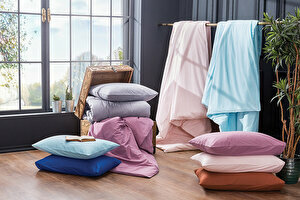 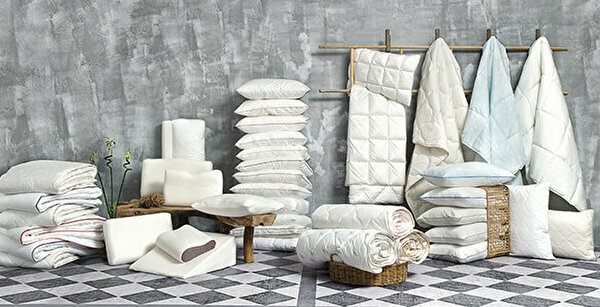 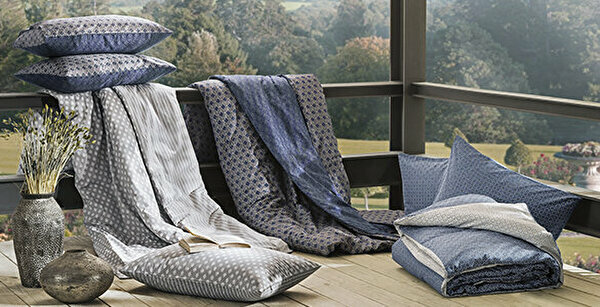 The Best Sleep of Your Life is Completely Hand-made! 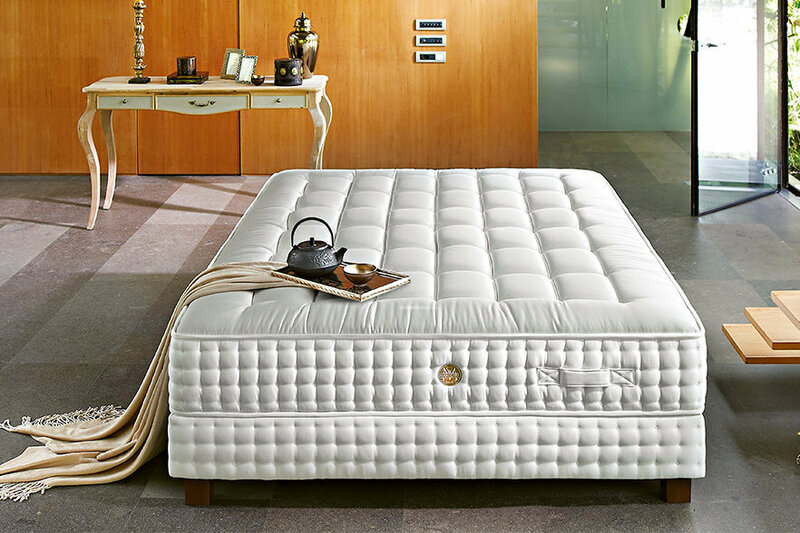 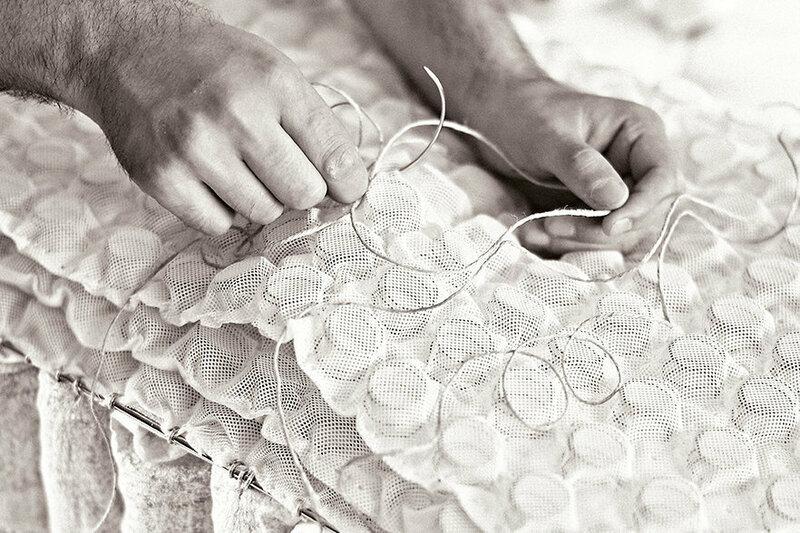 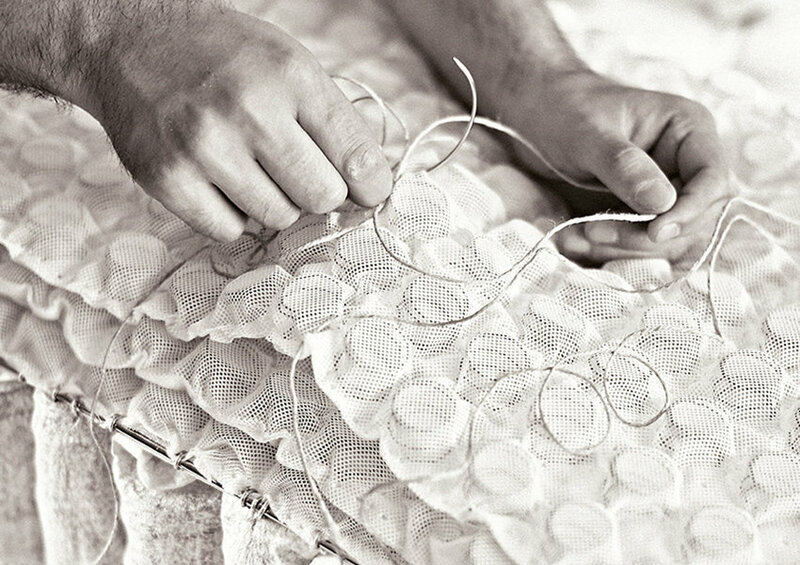 Silky satin fabric and inner layers of King Master 10.000 are expertly combined using hand crafting skills. 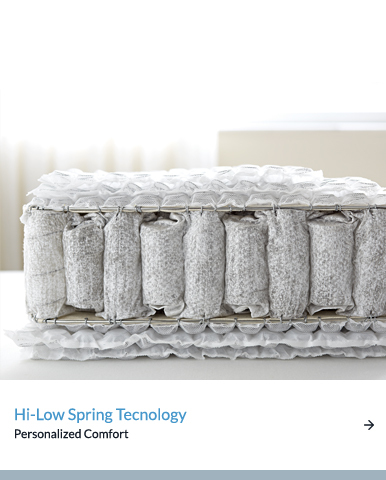 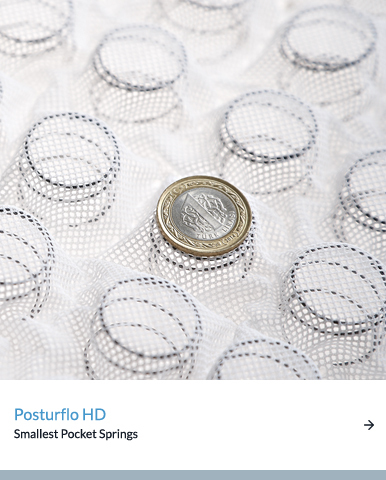 A total of 10.000 intelligent springs which work in harmony provide the ultimate comfort with award-winner Posturflo HD and Hi-Low and spring technologies.